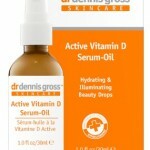 Dr. Dennis Gross Skincare: QVC Todays Special Value! 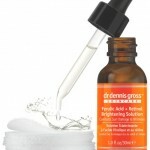 Used together, these products really can reset your skin and improve the tone, texture and appearance. 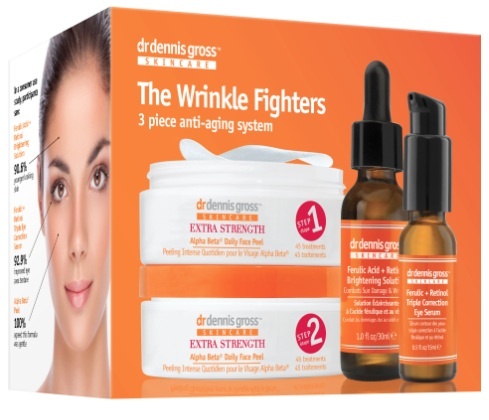 I’ve used all of these products and have had great results, as I’ve shared in my reviews. And the best thing is, I haven’t experienced any irritation. To incorporate this set into your skin care regimen, do a patch test first to test for sensitivity. 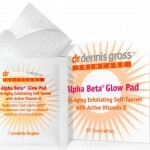 Then, apply the Alpha Beta Daily Face Peel Step 1 to clean, dry skin using circular motions, then wait 2 minutes and apply Step 2 [The peel step is done every other day]. 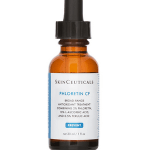 Next, apply the Ferulic Acid + Retinol Brightening Solution to face (daily) and finish by applying the Ferulic + Retinol Triple Correction Eye Serum to eyes/eyelid area (daily). Purchased alone, these products would retail at $260, but today while supplies last, you can purchase this set (QVC item # A234503) for $124.95. 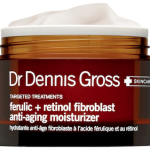 Are you looking for new skincare? Let me know in the comments!